Some of you may alreaddy know me from my Tumblr blog. I work at this moment for a Chinees 1 star restaurant Bij Lam en Yin in Antwerp. And as you may off already noticed i research Riesling! And i’m a WSET Diploma student! But Tumblr is just so good to be a start. A good start i have to say! But i can not addid Tumblr as i’d like so, I chose to work with WordPress. It did not post for the last 4 weeks because: i had my fortified examination and i created an own website. Which had taken some time as well. 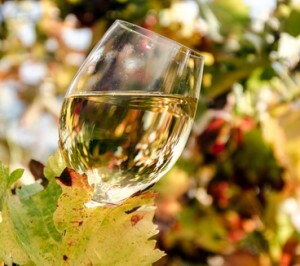 About my exam i am not yet going to say something, because with WSET you never know if it was enough… Lets hope it was! But i’m back for more now! So this week i will post abouth Riesling in Bulgaria, i had some weird enquires with Bulgaria but it should me a nice country and most importandly they make good Riesling! So i wil see you guy’s the next RIESsearchING this week on my new RIESsearchING platform and website!